The management team at Equilus Group Inc shares a common vision: to share their knowledge of the financial industry with our clients and peers and to build multi-generational wealth for our clients. We feel that the best way to achieve this is through open collaboration and putting the needs of our clients first. Joel Frank is the founder and President of Equilus Group Inc. and a Registered Investment Adviser with Equilus Group Inc.
Joel is driven by his passion to make a difference in each client’s life. 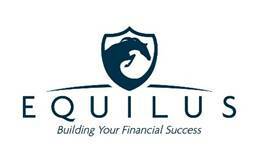 He empowers people to achieve their financial goals by delivering proven solutions backed with 29 years of experience. Joel specializes in the areas of business capitalization, financial management, real estate capital formation, and estate planning. He co-owns and serves as the managing member of several real estate investments and management projects. 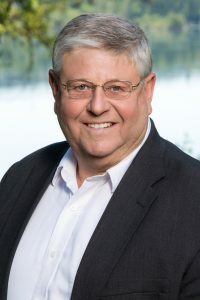 He comes from an agricultural background in Northeast Oregon where he was a respected business and financial consultant serving three governors on the Governor’s Advisory Council, primarily in the areas of economic and business development. Joel has attended and graduated courses and studies from Cal Poly Ag Technical in Agronomics, Wharton Business in economics and Harvard University courses through NYLIC University in business and finance. Joel has an MBA and a Master’s in Financial Capital Management (MCM). Joel is a registered and licensed investment adviser. Roberto is the Managing Member of Central Washington Appraisal, Economics & Forensics, LLC, a Business Broker leading Murphy Business Central Washington, and a practicing attorney with the Law Office of Roberto Castro, PLLC, which focuses on business succession and exit planning. 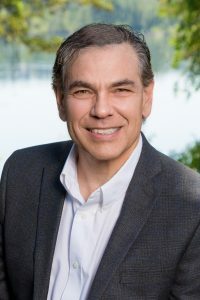 Roberto is an active member of the Washington State Bar, is admitted to the U.S. Tax Court and Bankruptcy Court for the Eastern District of Washington, and is rated by Avvo as a “Superb” legal counsel. He is a graduate of Cornell Law School, holds an M.S. in Taxation from Fairleigh Dickinson University, M.B.A. from University of Portland, and is a Qualified Appraiser holding the Certified Valuation Analyst (CVA) designation and Certified Machinery Appraiser of Equipment (CMEA) designation. Mr. Castro is an instructor for the National Association of Certified Valuators & Analysts (NACVA), speaker and a regular contributor to publication on the subject of business valuation, exit planning, business succession planning, and business damages. Mr. Castro resides in Chelan, is a member of SCORE. Leslie joined the Equilus Group in 2017. She is the first face you see when entering the office and the voice you hear when on the phone. She is the liaison between clients and Equilus partners and judicial staff. Leslie believes in getting to know each client personally and lives the philosophy that honesty is the best policy. She brings attention to detail, excellent rapport building skills and energy to every client interaction. 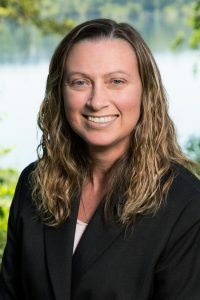 Leslie graduated with a Bachelor of Science degree in Interdisciplinary Studies/Social Sciences from Central Washington University-Moses Lake. She would like to pursue her Master’s degree in either Accounting or Psychology.